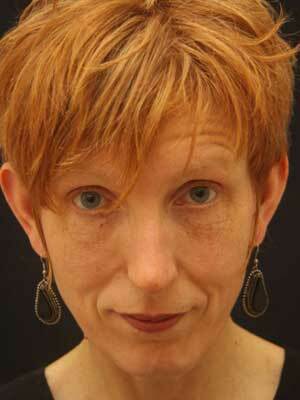 Sue Vickerman is a poet and writer with an M.Phil in Religious Studies and an MA in Creative writing. She has received four writers’ grants from the Arts Councils of England and Scotland. Her current ACE-funded project is to translate poems by Kathrin Schmidt and respond to them with her own new poems. Sue Vickerman has written for the Guardian and the Times Educational Supplement and her poems and short stories have appeared in numerous magazines and anthologies. She has several prose publications to her name and five poetry collections. She is the editor at Naked Eye Publishing (UK) and spends part of each year in Berlin.